Wool crafts for children and adults to make together. Fully illustrated with colour photographs and includes detailed instructions. Introduces children to basic craft methods before showing them how to make a wide range of fun projects. 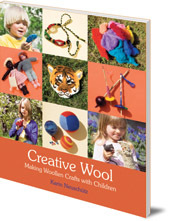 A lively craft book which shows how to make toys, jewellery, dolls and lots more from fleece and yarn. A range of projects for children of all ages. This lively full-colour illustrated craft book shows how to make a range of handicrafts from fleece and yarn, including toys, friendship bracelets and braids, balls, pompoms, dolls, dolls' clothes and animals. With clear diagrams and step-by-step instructions, the book starts by introducing children to basic methods of spinning yarn, crocheting, knitting and felting. There is a broad range of projects for children of all ages to complete, working together with adults. -- Laura Whalen, Juno, Summer 2011. 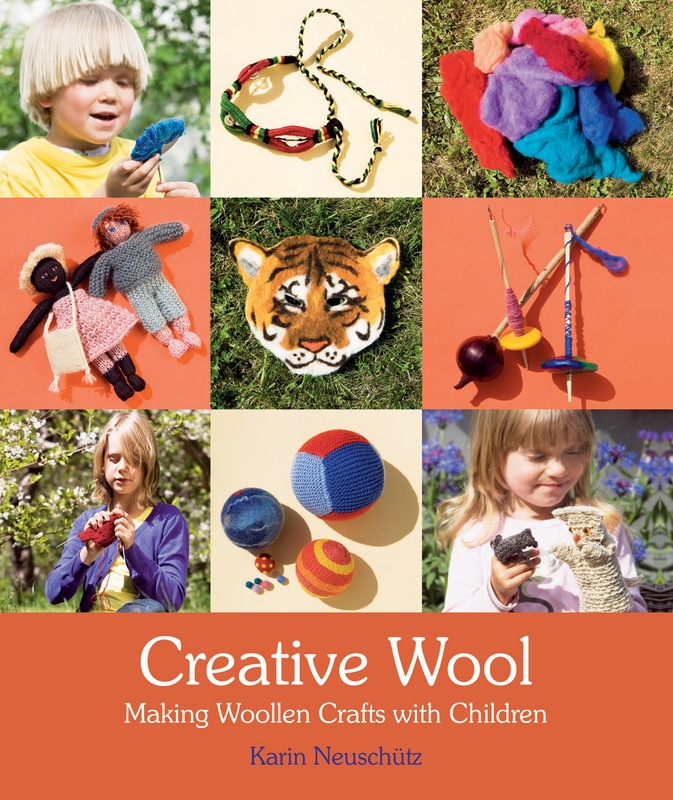 'This colourful and well-illustrated book introduces a variety of crafts which use wool and yarn. The book's introduction is friendly and encouraging, and it contains some down-to-earth wisdom on the benefits of learning crafts, the satisfaction which they give and the importance of practising the skills until a good result is achieved. --Home Education Advisory Service Bulletin. Karin Neuschütz is from Sweden. She studied psychology, education and sociology and has always been interested in crafts. She has written many books that teach parents and teachers easy and fun ideas for making their own children's dolls and toys. She is the author of Sewing Dolls and Making Soft Toys (both Floris Books).